CoinRoyale is a new provably fair Bitcoin casino that offers a classic yet exciting roulette game. It is known for its good features and offers, reasons players keep flocking to their gaming platform. 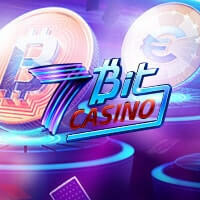 In addition, their Bitcoin roulette, though simple, provides an array of advantages and highlights that will give players’ gaming experience a sure boost. Players can register at CoinRoyale in two ways. First is by providing the required details, such as username, password, and email address to make an account. Since no personal credential or addition information is asked, it can be done in less than a minute and players can be assured of full anonymity. On the other hand, they can also opt for ‘quick registration’. In just one click, it is possible to get started since players are given an instant unique login url and they can just set a username and password later. CoinRoyale runs a Provably Fair system. With this, players are guaranteed of fairness, since the secret hashes are shown publicly at the end of the day. 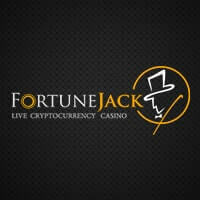 They can use these details to verify the authenticity of the winning numbers and prove that this Bitcoin casino is not altering the results to cheat them. Furthermore, the verification process includes technical details, but there’s nothing to worry about because everything is comprehensively explained on their ‘Provably Fair’ page. Without making a deposit or even signing up, it is definitely possible to play Bitcoin roulette in the Fun play mode. This will allow the players to test the game’s quality and see if it matches their preferences. Also, it is a good chance to know the game more, be familiar with the interface, and try some strategies to increase winning opportunities in the real mode. 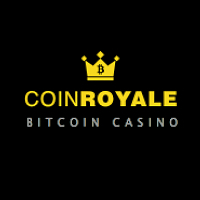 CoinRoyale’s roulette gaming platform is simpler compared to other Bitcoin casinos. However, players are guaranteed that aside from excitement, they will surely have an easy time playing the game. 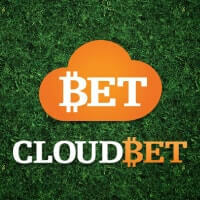 The interface is smooth and straightforward; hence, even new users can instantly play spin and win. In addition, the game loads instantly and it provides fast-paced gaming action, so the players can easily pile up their winnings up north if the odds are in their favor. Of course, payment transactions at CoinRoyale are almost instant. Players can fund their account or receive their winnings as fast as a few minutes since everything is processed immediately. 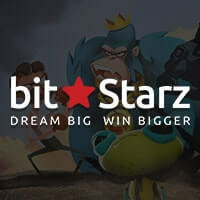 Players do not have to wait for long to enjoy their bitcoins. When you play Bitcoin roulette can be fun and convenient at CoinRoyale. 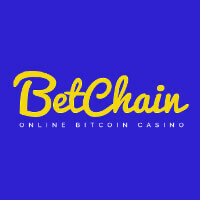 With the aforesaid offers they have in store, this Bitcoin casino is certainly worth checking out. If you want to know more about this site, feel free read more.